The MGA originated around 13 million years ago due to erosion of the overlying terrain. 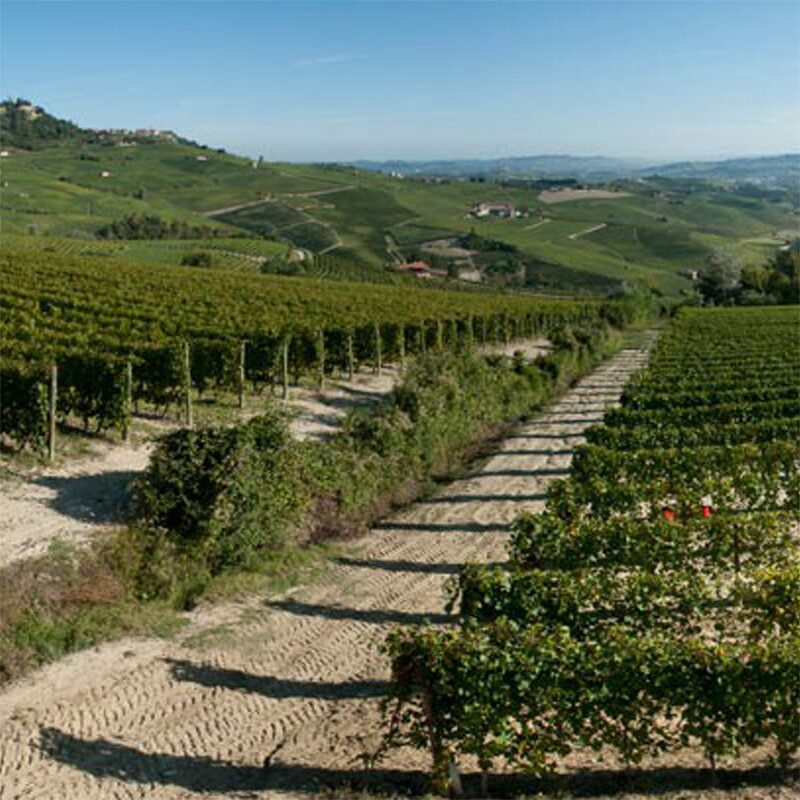 As a result, its composition differs slightly from other parts of the Langhe. Liste essentially acquired a combination of macro and micro elements that give the wine an unequalled complexity and longevity. Clearly visible from the curves of the secondary road that goes from Barolo towards the old “Castello della Volta”. Our vineyards within this renowned MGA cover around 6.75 hectares and have a southern exposure, sitting at an altitude that varies from 270 to 330 meters above sea level. 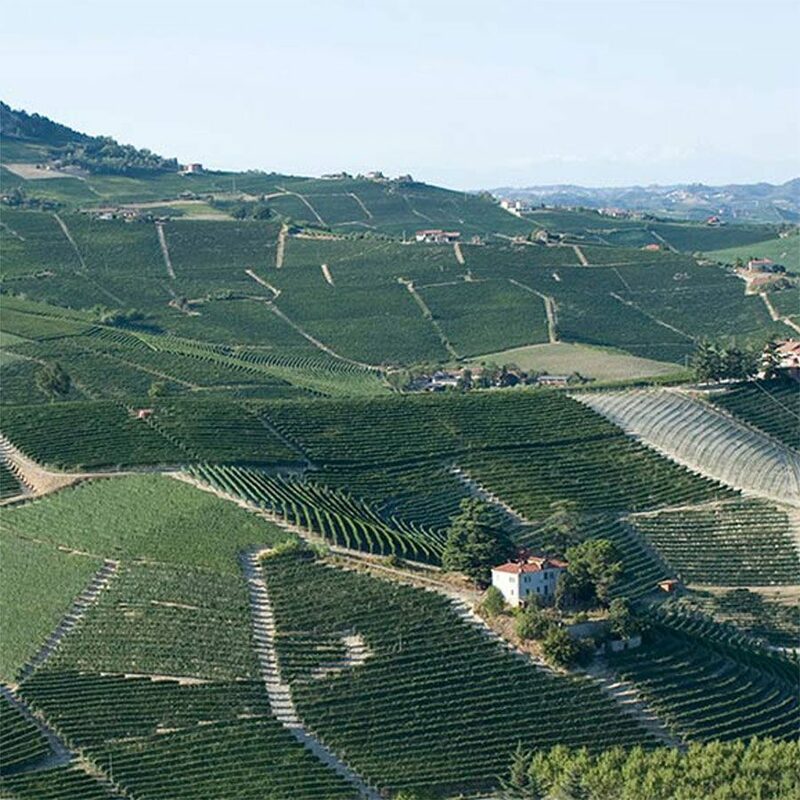 The heart of the entire Barolo region, Cannubi originated around 11 million years ago through sedimentation from the Padano sea. It is the most famous and renowned cru of Barolo, mentioned in historical documents that date back to as early as 1700. With an excellent soil complexity, composed mainly of large clayey limestone marls, and benefiting from a pleasant climate, this hill one of the most suitable areas in the world for viticulture. Barolo from Cannubi has more elegance and longevity than any other Barolo. In this MGA, we own about 1.30 hectares of south-facing vineyards that sit at an altitude that varies from 290 to 320 meters above sea level. Within the Cannubi mga, there’s a magnificent vineyard: Cannubi San Lorenzo. This MGA originated around 6 million years ago through sedimentation from the Padano sea, after which the African earth plates collided with those of the Italian peninsula and the sea retracted, leaving the land exposed. Being a relatively young plot, it has a good percentage of sand in its composition that ensures that the wines show explosive floral and red fruit notes. Fossati lies along the secondary road that runs from Barolo to La Morra. Borgogno’s vineyard measures around 3.20 hectares with a south-eastern exposure that varies from 290 to 350 meters above sea level. Being about 9/10 million years-old, it is Borgogno’s youngest vineyard. The name ‘San Pietro delle Viole’ says a lot about the rich bouquet that is typical of this vineyard’s wines as they often calls violets to mind. San Pietro delle Viole gives us, without a doubt, the most elegant and smoothest wines that can be generously expressive from the start. This vineyard spreads across about 4 hectares that are exposed to the south-east and lie between 300 and 340 meters above-sea-level. It is located very close to the suggestive San Pietro delle Viole Chapel, and this is just another sign that violets are very much connected to the most classic bouquet of Barolo! 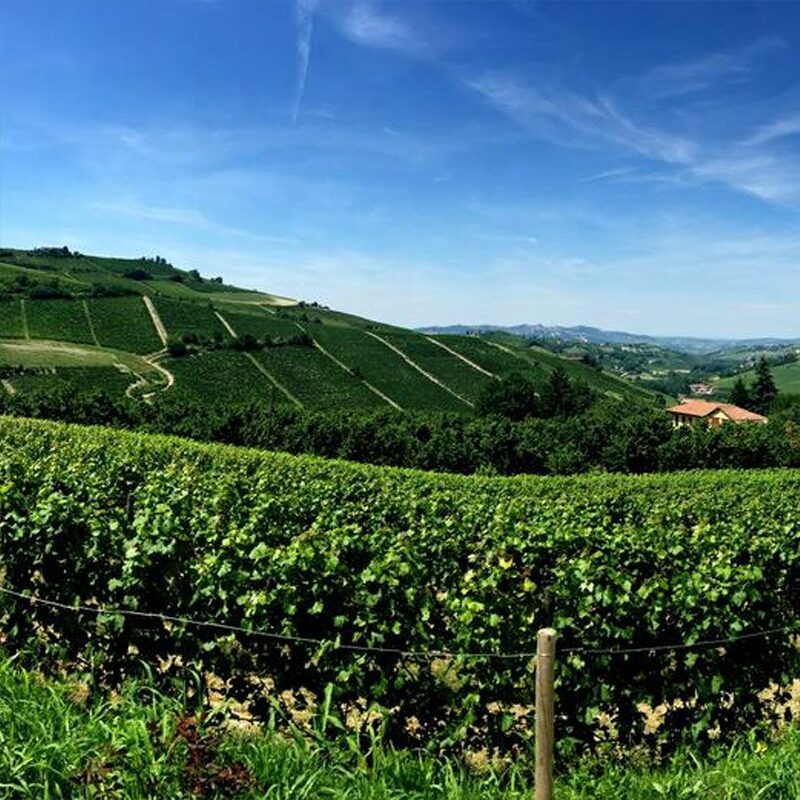 11 hectares that lie within one of the best positions in the Langhe: Bricco Bompè, located in a small village called Madonna di Como. 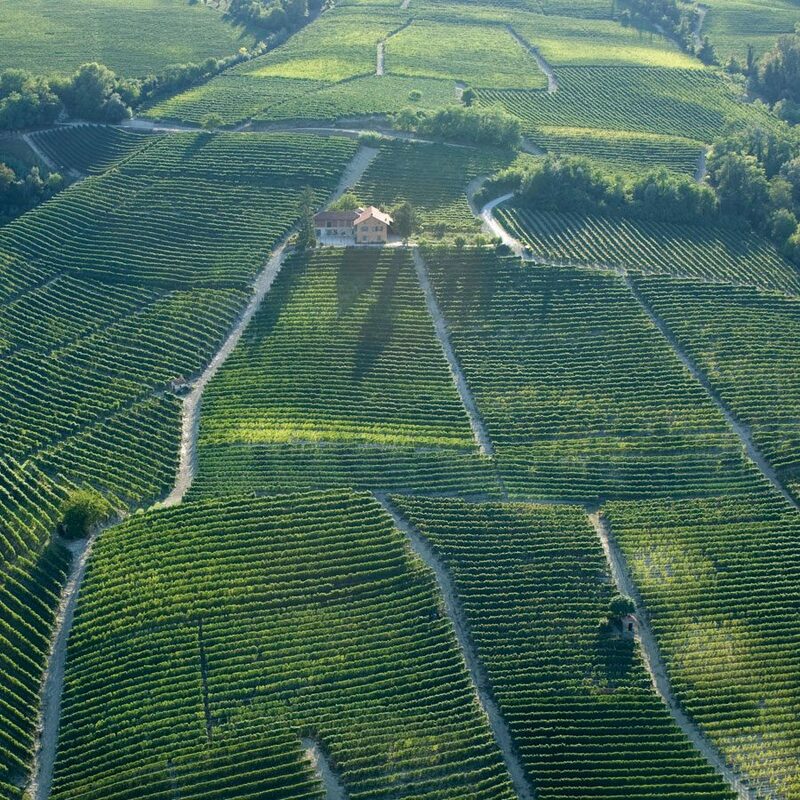 A unique terroir, similar in many aspects to that of the Barolo DOCG appellation as it is only a few meters away. Bricco Bompè is a mix between the “Bricco” (the top of the hill, which has a perfect exposure to the sun) and the “Sorì” (the southern part of the hill, just below the Bricco, exposed to the morning sun). 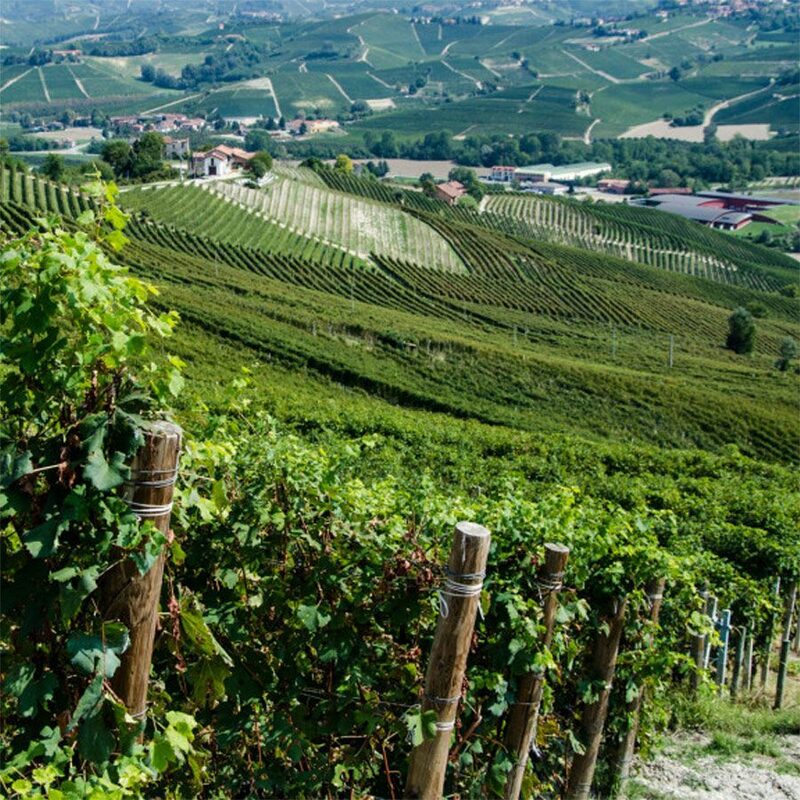 The soil-type, the micro-climate and the particular exposure to the sun make these vineyards perfect for growing Barbera d’Alba and Langhe Riesling. Three hectares of Timorasso cultivated on the border between Piedmont, Lombardy, Liguria and Emilia: the Tortonese district. 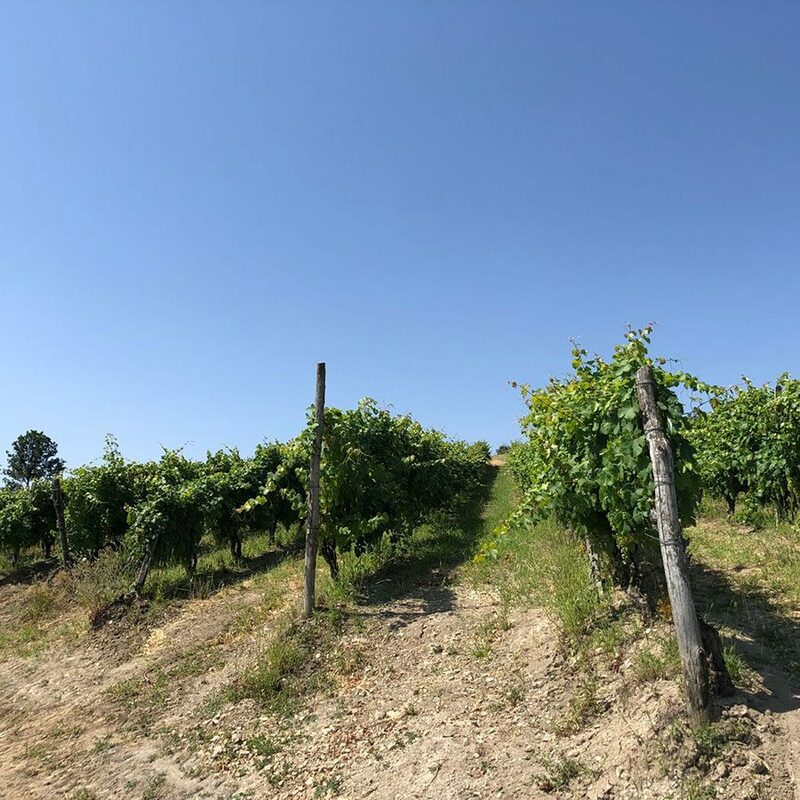 The soils consist of very compact clay, formed by an old marine deposit, with the presence of blue marl characteristic of the Tortonian geological period, the same type of soil that characterises the central and western part of Barolo. The harsh climate, characterised by cold winters and extensive daytime and night-time temperature ranges, plays a very important role in creating extremely elegant and delicate aromas in the grapes during the ripening period. Timorasso is a native white grape variety cultivated in the Tortona area since the Middle Ages. After being forgotten about during the 1980s, Timorasso was rediscovered by a new generation of producers, who are now restoring life and voice to an incredible terroir.